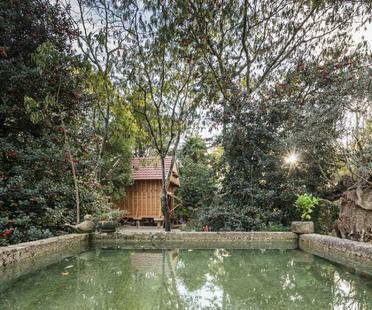 With Casa Rio Mau, the Portuguese architect Raulino Silva confirms his commitment to architecture that interacts with the natural environment. 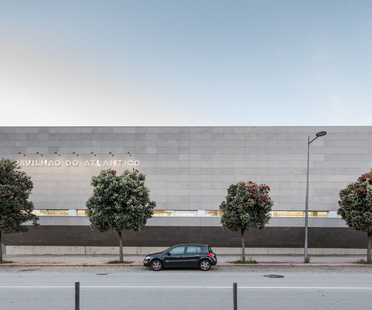 The Portuguese architect Valdemar Coutinho used brutalist architecture to respond to the client's brief for a project with a comprehensive architectural programme on a tight budget. A few days ago, the first church built in Brittany (France) since 1971 was consecrated in Rennes. The Portuguese architect Tiago do Vale is behind the remake of an old, disused dovecote-granary in the Minho region in Portugal. Portuguese architect Nelson Resende is behind the revamp of a house in Ovar, adapting it to the needs of the new owners without changing its appearance. 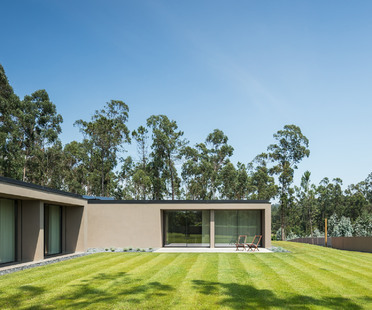 The architect, Filipe Saraiva has designed his own home in Ourém, Portugal, based on a quintessential form but hiding fine details and materials behind its deceivingly simple appearance. Portugal-based Tiago do Vale Architects are the winners of the 2017 American Architecture Prize for interior design/retail with their refurbishment project called “The Caveman” in Ponte de Lima, Portugal. At some time or another we've all needed to renovate a home, either because we're about to move in or because we want to glam up our own home.